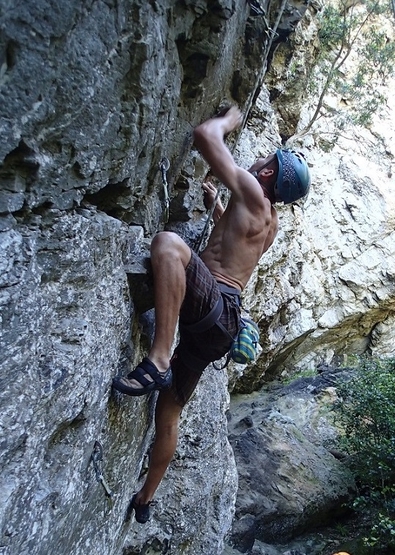 The climbing at Sleepy Hollow is on overhanging & slab quartzite faces. 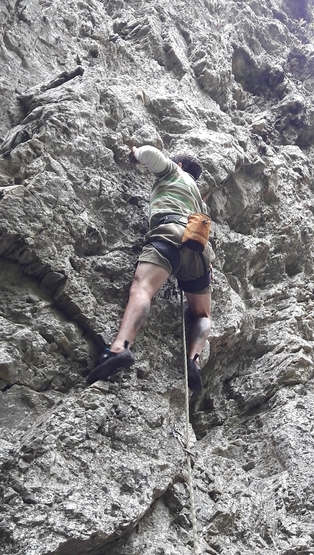 The limestone crag in the campsite is off limits to climbing at this stage. 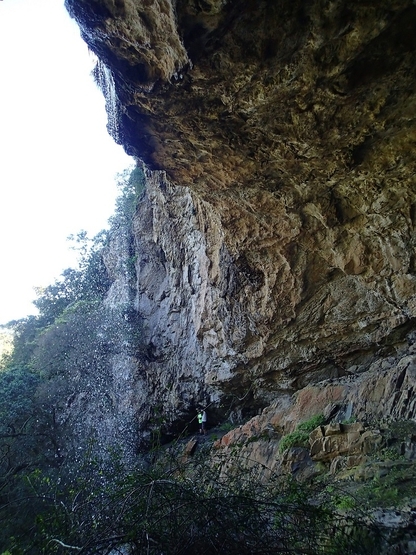 The crags are set in thick & beautiful indigenous bush. Sleepy Hollow is really a lovely place. Very quiet, lots of birds & wild life. 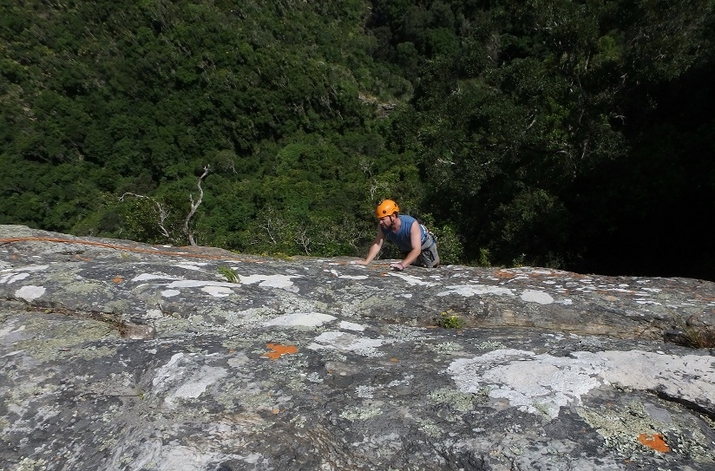 The sport routes are a bit short, but super challenging & in the shade. 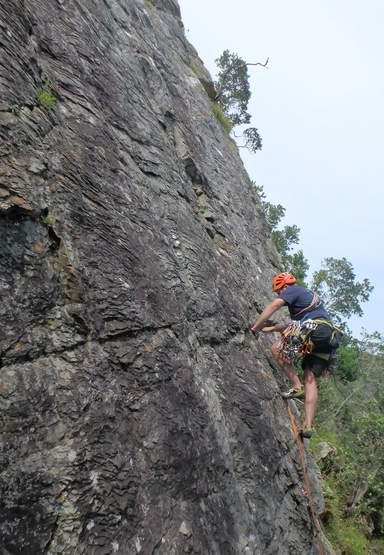 The slabs are more adventure climbing & there is a bit of veg. 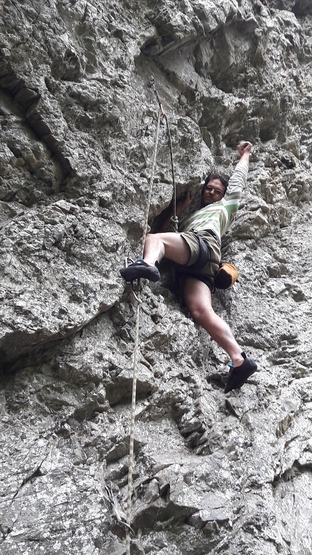 Lots of walking paths, swimming & activities for the kids make Sleepy Hollow an ideal place to combine less adventurous family outings & climbing. 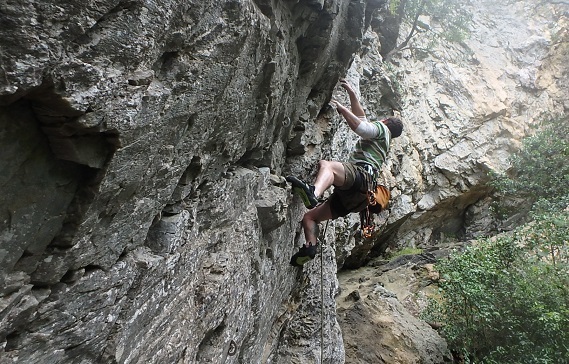 There is lots of some potential for new routes, both sport & trad. Sleepy Hollow is a holiday resort, they have lots of accommodation. There is camping & various cottages. Sleepy Hollow is a private nature reserve & holiday resort. The permanent residents are quite adamant that their piece of nature is not going to be messed with. Please respect this at all times. 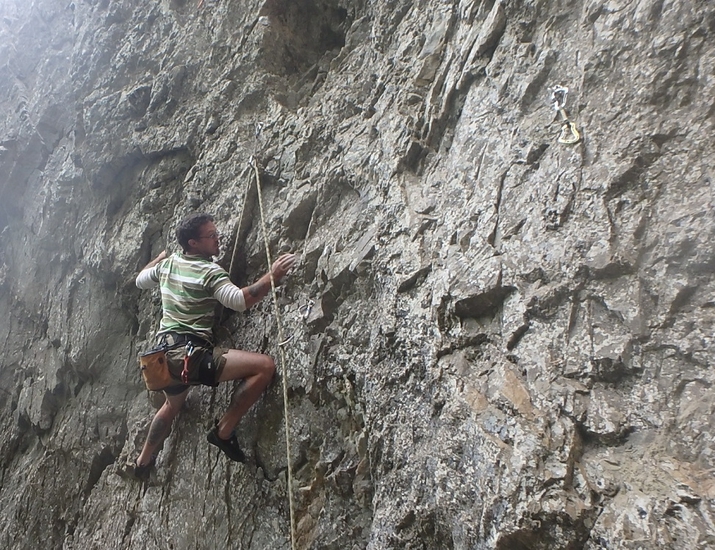 Always call the farmer to ask if it is ok to go climbing. He will provide the pin code for the gate. Please contact Anton Botha on o41*775-1400 or o84-675*1348. Cost in 2016 was R25 per person per day to walk/climb.